Windows 10 update KB4090913 (Build 16299.251) is now available for download. 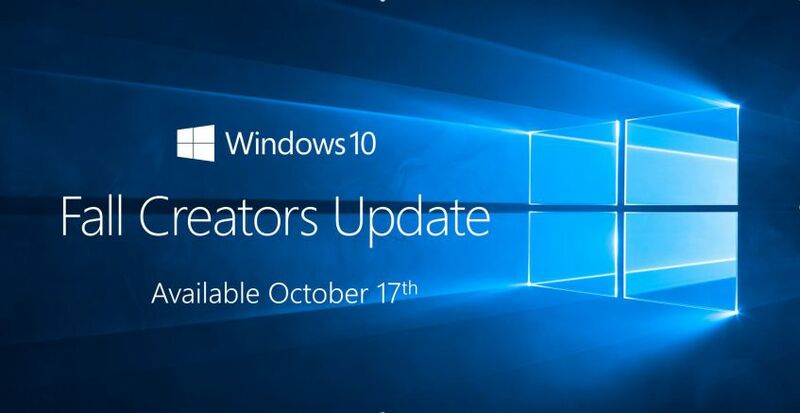 Windows 10 Fall Creators Update users will see a new update 2018-03 Cumulative Update for Windows 10 Version 1709 for x64-based Systems (KB4090913) in Windows Update. The latest update has fixed an issue in which some USB devices and onboard devices, such as a built-in laptop camera, keyboard, or mouse, stop working. Check out more details below. Addresses an issue in which some USB devices and onboard devices, such as a built-in laptop camera, keyboard, or mouse, stop working. This may occur when the Windows Update servicing stack incorrectly skips installing the newer version of some critical drivers in the cumulative update and uninstalls the currently active drivers during maintenance.